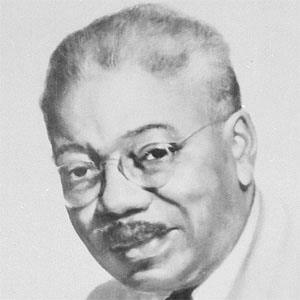 Painter and illustrator associated with the Harlem Renaissance and known for "Power Plant, Harlem" and other works. He was called the Father of African-American Arts. He graduated from the University of Nebraska-Lincoln and moved to New York City three years later. His illustrations adorned works by James Weldon Johnson and Countee Cullen. He moved to Nashville, Tennessee, in 1939 and established the Art Department at Fisk University. His parents, Aaron and Elizabeth Douglas, were residing in Topeka, Kansas, when he was born. He inherited his love of painting from his mother. He and Langston Hughes were both well-known figures of the Harlem Renaissance.